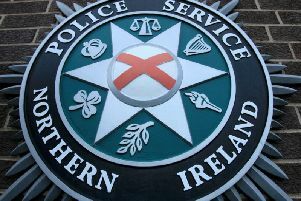 Police are appealing for information following a report of an aggravated burglary at residential premises at the Derrycoole Park area of Newtownabbey last night. Sergeant Adair said: “At around 11.05pm, it was reported that four masked men entered a house in the area. It is believed the property was completely ransacked during the incident, including a number of windows damaged. No one was inside the property during the incident. “Enquiries are continuing and we are appealing to anyone who witnessed the incident to contact police on 101, quoting reference number 1570 10/4/19.